Last year, we kept you informed of the changing financial landscape because of the Royal Banking Commission (RBC). Amongst some of the proposed changes is the idea that banks no longer need to shoulder the financial burden of borrowers using a broker. Instead, the onus will fall on the you, the borrower. In the case of mortgages, this can mean paying as much as $10,000 to use a broker. Although these changes are on the horizon, it’s clear that many borrowers aren’t content with the financial options available through major banks. Turns out, around 60% of Australians choose to use brokers to find a loan, with 96% of them being happy with their broker while only 67% are happy when they go the lender directly. 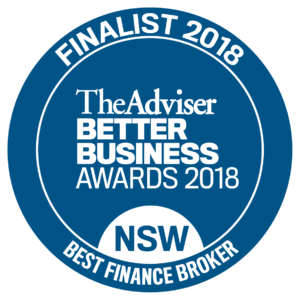 This is because brokers have much broader access to finance resources than non-brokers, are more focused on customer care and education, and provide a better after-settlement service, making them an ideal route for securing a financial solution that works. But that’s just the tip of the iceberg as far as the benefits of using brokers go. We’re here to discuss why, despite the changes and implications of the RBC, they are more important than ever and have a big place in the lending and borrowing process. 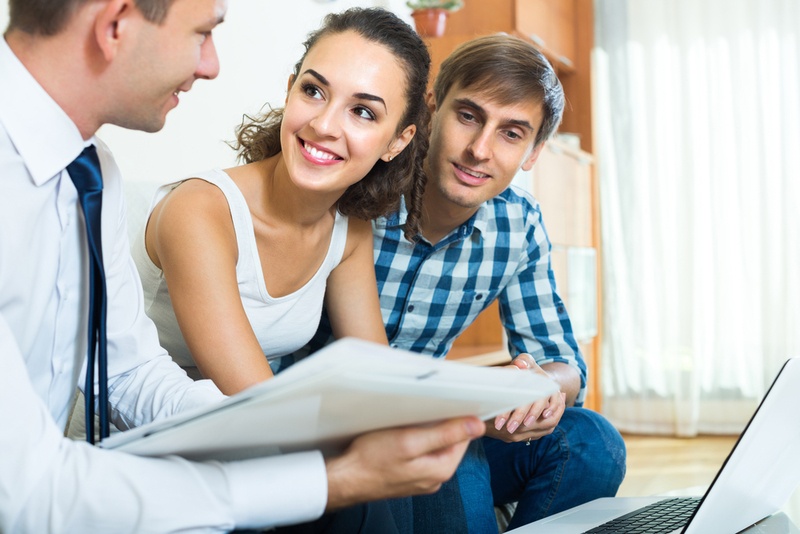 Many people believe that it’s possible to find a loan without a broker and technically they’re correct. However, they’re missing the fact that brokers have access to a plethora of lending options, which means not using one could result in you failing to find the best loan for your financial situation and goals. When thinking about brokers, it’s worth using an analogy that compares them to tailors. When you’re trying to buy a suit or dress for a big event, you can always buy one off the shelf. However, it may not be the right fit and it might not support you through the occasion in the way you need. Tailors, much like brokers, can find the fit that’s right for you. By not using one, you’ll still get the product you want, but it could be sub-par. Recent statistics show us that loan applications have dropped by 17.7%. At the same time, the number of people using brokers has risen by 5.5%. This suggests that their services are seen by many as a necessity. One reason for brokers becoming a greater necessity is that they can help you navigate the increasingly challenging financial market. Loan application processes are often arduous and time-consuming, and many banking personnel don’t deliver the same personal touch that allows you to make this challenging task feel less stressful. According to some industry experts, credit policies are likely to be tougher in 2019 than they were in 2018. If you’re looking to make a significant life change such as securing a new life insurance policy or getting your first mortgage, this isn’t great news. Using a broker could help you overcome some of the complexities ahead. Also because of the RBC, banks’ lending requirements keep changing as a knee-jerk reaction. Each lender is wanting more and different documentation and evidence that you are capable of making your repayments. They have also been known to reject a loan application because they have changed the stipulations during the assessment period and not notified the customer. Brokers chase the lender for answers when this happens, giving the next application a much better chance of success. One interesting report from multinational professional services network Deloitte seems to suggest that banks have a good reason to push back against brokers. When you use a broker, the bank’s profit margin on your product is reduced by as much as 3%. With figures like that, it’s hardly surprising that they don’t want brokers to remain involved in the lending process. That reduction in profits doesn’t come from the broker’s fee alone, it usually occurs because brokers are successful at overcoming significant mortgage challenges, helping you secure a better deal in the process. Although it appears that the RBC changes signal more challenging times ahead for brokers, there’s never been a better time to use them. Last year, home loan approvals fell by 2.1%. With such evidence pointing towards the idea that securing credit is harder than before, having a professional broker on your side will be a serious advantage when wanting to purchase a property. Despite the current financial landscape and amidst the uncertainty many are now feeling about the industry, it’s business as usual for us at Clever Finance Solutions. We intend to keep on broking and will stay true to our goal of finding the best loan for your needs, may it be for entering property investment as a beginner or expanding your investment portfolio. We are here to help you make the right financial decisions—book an appointment with us today (and help us give back to the community) and learn more about how we can be of service.